When it comes to moving, a lot of people assume they can do it themselves. They think that they know well enough how to move because they’ve done it before. The biggest difference between someone’s knowledge and experience with moving, and a professional moving company’s experience, is that the mover’s have more extensive knowledge. Professional movers have done it countless times, where as a non-professional has done it maybe a handful of times. As you go throughout life and continue to move around, consider these reasons for why a moving company can be better for you than you moving your home yourself. No. 1 – Efficiency – We know that the cost of moving is already high. But when using a moving company, you can be sure your dollar is going to work for you. Professional movers are much more efficient when it comes to loading and unloading a truck. No. 2 – Injury – Many people suffer back injuries when moving. This usually happens because we are not properly trained on how to lift things, or are simply out of shape in the first place. 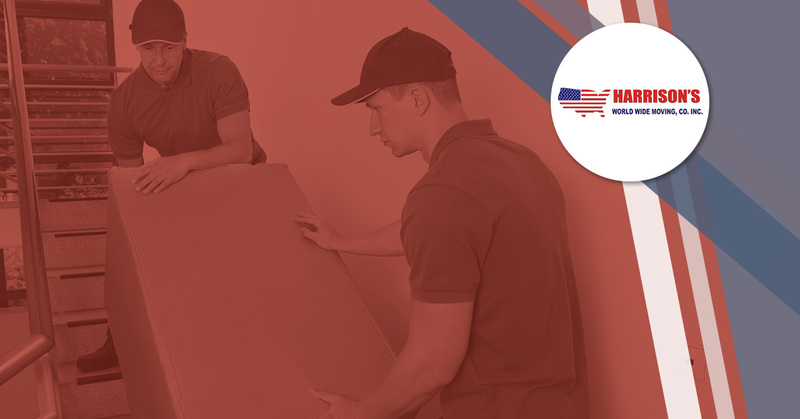 Avoid bodily harm by letting the trained movers do the heavy work for you. No. 3 – Time Saver – Using a moving company allows you to focus on the other aspects of your life. The world does not stop turning simply because you’re moving. Why not let a professional moving company move for you, and use your time for other things in your life. Professional movers are beneficial for so many reasons. But when you consider the efficiency and time saving aspects, it seems like a no-brainer to hire a moving company. Saving your time for your other needs, as well as saving your body from being injured is invaluable. Prepare for your move by hiring a moving company.